Since I started blogging a few months ago I’ve discovered a world of beautiful blogs. I’ve also discovered that a homestead can be 1/15 of an acre or 100 acres; homesteaders come in all ages & family sizes; they originate from all walks of life, from city-slickers to hippies to scientists; they live in cities and prairies and on mountain tops; they are dedicated, sincere, and humble; and they are more than willing to put their mistakes out there so that we can all learn from them. 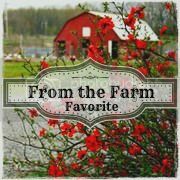 With so many wonderful homesteading blogs on the web it was hard to choose just 10 of my favorites. Sometimes I need to drag myself away from these blogs just to get some actual *homesteading* (or just plain house cleaning) done. The criteria for a blog to be in my top 10: I like it. I’ve heard of it. It presents useful information in a readable format. It is positive and encouraging. The blogger is sincere. The blog is earth friendly (as most homesteaders intrinsically are). Some offer a glimpse into a unique way of life that I haven’t experienced. Some sites aren’t technically blogs but they offer new content on a regular basis. I know I’ve missed some good ones on this list. 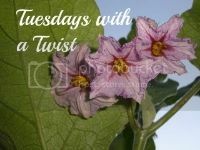 Please share your blog link in the comments so we can come and visit your great blog too. What I like: The nice blend of useable tips and personal experience. This seems like a family I’d like to have as my neighbors. What I like: The variety of topics. I love the way Janet places value in interacting with nature in an ethical way. What I like: This is the family that first inspired the idea that I could be a homesteader. Patriarch Jules Dervaes gets help from his 3 grown children as they sustain their urban homestead. What I like: These guys are the real deal. A couple, Linda and Charlie, have lived off-grid for 10 years on 40 acres in the northern wilderness. What I like about it: A young family raising their children in nature. What I like: Lots of practical how tos. I can relate to moving into a place that needed lots of fixing up. What I like: Detailed technical and budgetary information on their solar system, how much electricity they need and use, and mistakes they made sustaining their family of 5 on solar power. What I like: The blog name! This blog is comfy, bright, and welcoming. I feel like I’m in the kitchen with two sisters having a great time talking about canning and seed planning. What I like: While not specifically a homesteading blog, this one is all about self-sufficiency and making things from scratch. AND THE MOTHER OF THEM ALL…. What I like: Although this one is also not specifically about homesteading, and its certainly not a personal blog – more of an online magazine – it contains all the info you need to become a SELF-SUFFICIENCY MASTER. I used to get the magazine on paper, but I am sooooo glad its online now so I can source all the goodies without sacrificing any trees. 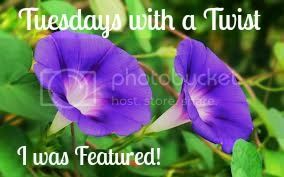 For more great homesteading, gardening, DIY project, frugality, nature loving, self-sufficiency, and cooking blogs come and see who I’ve LIKED on my Facebook page. And remember to post links to your favorite homesteading sites in the comments below! Jennifer Houghton is a yoga & fitness teacher, blogger, and green homesteader living in the British Columbia mountains. She spends most of her days chopping wood, digging dirt, learning to fix things, and babying her 3 cats. She's very keen on furry creatures and the smell of balsam fir trees. If you got a chance I’d love a bit of feedback. What a great list!! I definitely have some reading to do! Come check out my blog The Homestead Woman https://homesteadwoman.wordpress.com I’m reclaiming an old ranch house on an acre in the SF Bay Area. I’m harvesting vintage values to fuel self reliance. I’m just getting started and there’s so much to come! Cheers! Hi Y’all! I’m a homeschooling, homesteading girl in Kentucky. Come see me at http://www.thefarmbarbie.com. I enjoy raising chickens, milking a cow, swimming with pigs and anything old fashioned. Cheers to all the homesteaders out there! Thanks for making this list. I’ve been looking for these kinds of blogs and kept finding only “green” blogs. It’s great to see a good list of other homestead bloggers! I don’t know if you’re taking suggestions for ‘honorable mention,’ but three others I’m fond of are Root Simple (www.rootsimple.com), Walden Effect (www.waldeneffect.org), and Rurification (www.rurification.blogspot.com). Thanks for sharing your favorites, Jake! I’ll check them out too. What a great post idea you have inspired me to do the same on my blog thank you so much! Awesome list! I am thrilled to know several of those bloggers. Thank you for letting the world know how great the are. Well. I guess I’m late to the party! Just spotted a link to this post on Pinterest and then discovered that you’d linked over to me. Thanks for including me! Good list. Thanks for sharing with us at The HomeAcre Hop! What a helpful resource! 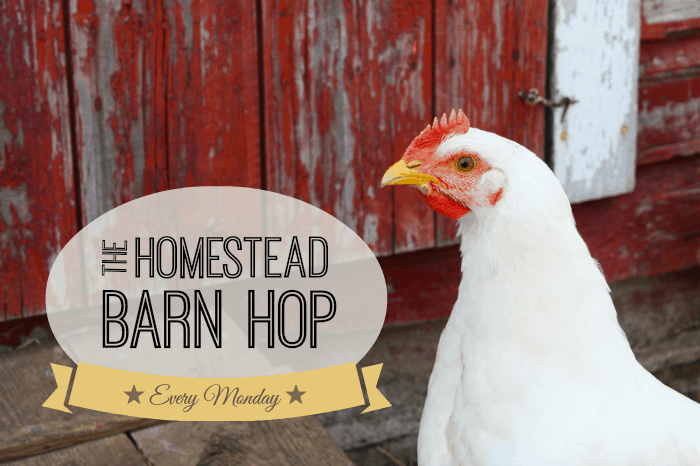 All of these amazing homesteading blogs in one place! 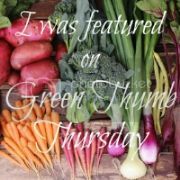 Thank you so much for this valuable roundup of inspiring blogs on the Healthy, Happy, Green & Natural Blog Hop! I appreciate it! I could spend hours reading through these blogs! 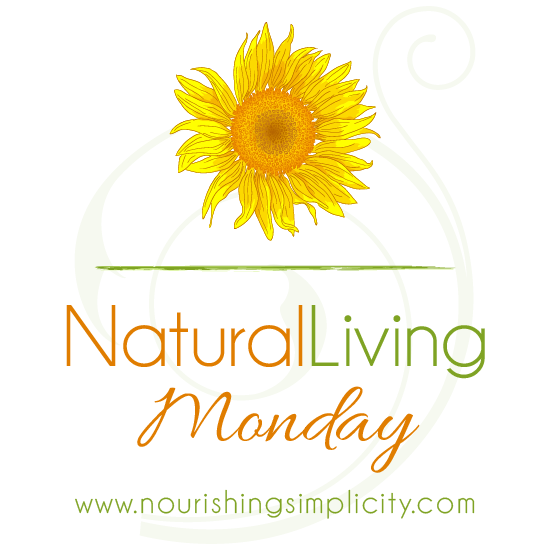 Thanks for linking up this week with us for MMM link up party! What a great list! I’m going to have loads of fun checking out these blogs, some of which I’ve never seen before. Also I’ll share the list with my Facebook followers. Pop on over and visit me at http://vomitingchicken.com, too, when you have a moment. Thank you! Excellent list – I’ve heard of and read more than half of them…and of course, Mother Earth News inspired us from the beginning. Come check us out – our blog is True Love and Homegrown – we’re two scientists committed to living a sustainable, self-sufficient, purposeful life and loving all the things we learn to do on that path. I love the pic of your car absolutely stuffed with bread! I love this list! There were a few blogs on the list that were new to me so thank you for compiling it. We’re honored you included us on your list too! Hi! Enjoyed that rundown I have seen most of those blogs and they are fantastic. Maybe your readers would like to check out our page? We are a suburban micro farm in Australia. Thanks, Phyl! I had liked your Facebook page previously because, I am indeed, fascinated by what you guys are doing in Australia. While I’m up here in the snow you guys get to grow pepinos and tomatoes. Thanks for sharing your link. 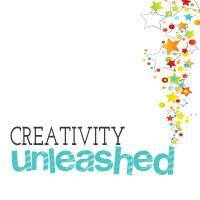 Hey, Jennifer – Thanks for including my blog – I am honored to be on your list! Also it was nice to see the list, because it led to me finding a couple of the others which I hadn’t seen yet. Looking forward to seeing more of your posts. And welcome to the homestead blogging community!